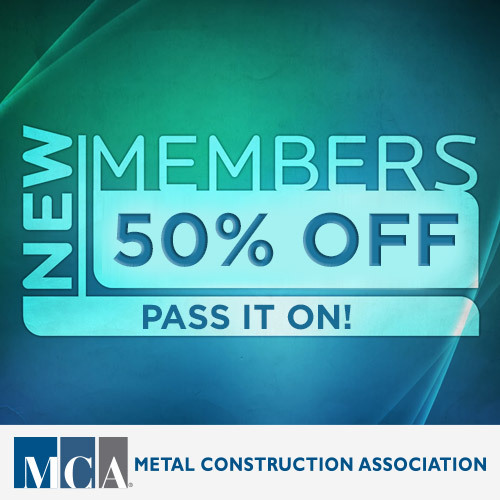 50% OFF FOR NEW MCA MEMBERS! PASS IT ON! Share this post with anyone who could benefit from the networking, industry updates & all the other ways MCA membership has helped YOUR business.